A West Hempfield man is accused of drug dealing following an investigation that involved surveillance of drug sales. 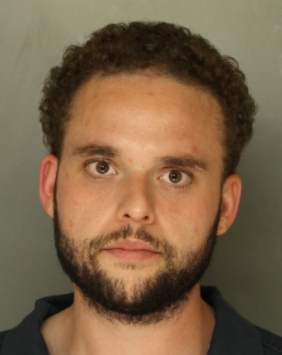 Jordan Stark, 28, was arrested on Oct. 6 in East Donegal Township and had 29.3 grams of heroin, packaging materials, $500 cash and a stolen handgun on him at the time of arrest, according to the Lancaster County District Attorney's office. What's up with all the trash down on Walnut? CBFD Open House this Wednesday! Who in Columbia lowered their flags this week? Mural artist gets a little help - from herself?